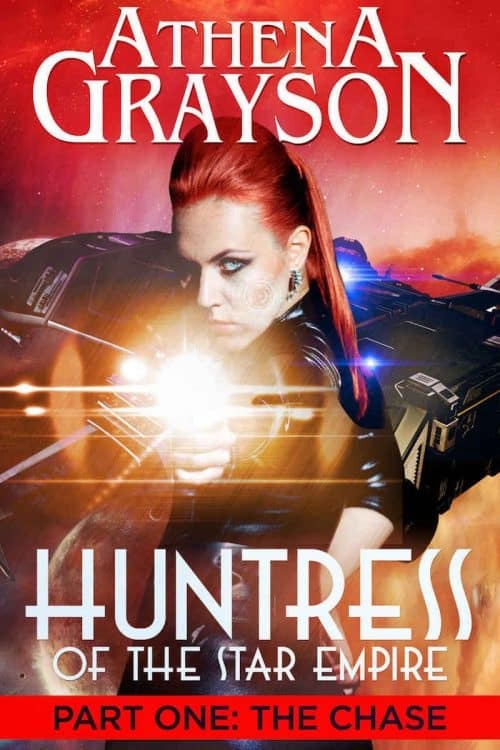 Treska Sivekka is the Huntress–the Union’s most skilled bounty hunter. Her targets? The psypaths whose mental talents summoned aliens attacks on the capital planet that left her body shattered and her mind a blank slate. Now the last free psypath is in her crosshairs…if only he weren’t her one chance at restoring her lost memories. The alien attacks came out of nowhere and left the entire system reeling, but the aftermath caused twice as much destruction to the old social orders as psypaths like Micah Ariesis and near-humans like the Hathori became scapegoats for an inexplicable devastation…and then rebels against the repressive, reactionary government that rose from the ashes. The last psypath has one chance at victory for the rebellion…but it’s the Huntress who holds the key.